Surf the waves instead of the internet in the Cook Islands, a great, year-round sun and sand destination. Picture perfect Rarotonga and Aitutaki, with their turquoise waters, palm fringed beaches and one of the most beautiful lagoons in the world, offer the quintessential South Pacific getaway. At the bottom of the earth lies Patagonia where it’s easy to switch off. 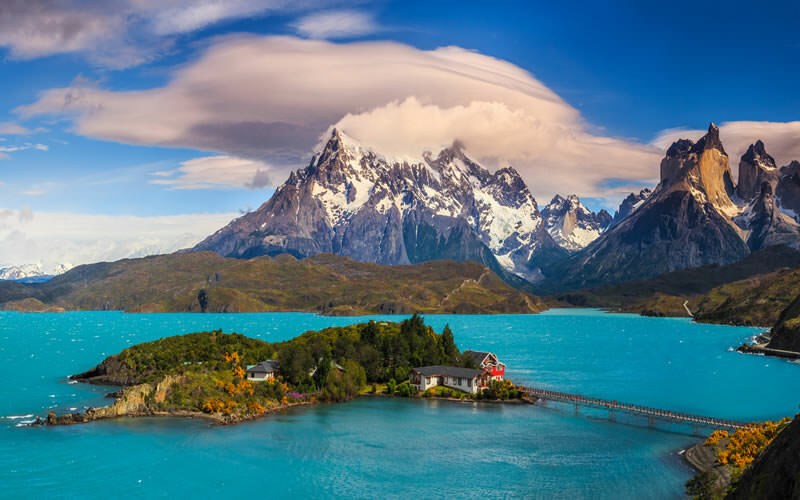 This land is a rugged mix of mountains, desert, pampas, grasslands, lakes and fjords, home to six national parks and a range of outdoor activities. Unique accommodations in Chile include the sustainable Remota Hotel at Puerto Natales and the EcoCamp Patagonia where you live in geodesic dome with panoramic views of Torres del Paine National Park. This is the top of Europe, far above the Arctic Circle; a cape with stunning, high cliffs on the island of Magerøya. The area’s Arctic landscapes are sublime. A mecca for adventurers during the summer solstice and months of 24-hour sunlight, it is also popular for dog sledding, ice fishing, snowshoeing and Northern Lights viewing in the winter. Deep red soil against green vegetation is stunning in the middle of Australia. 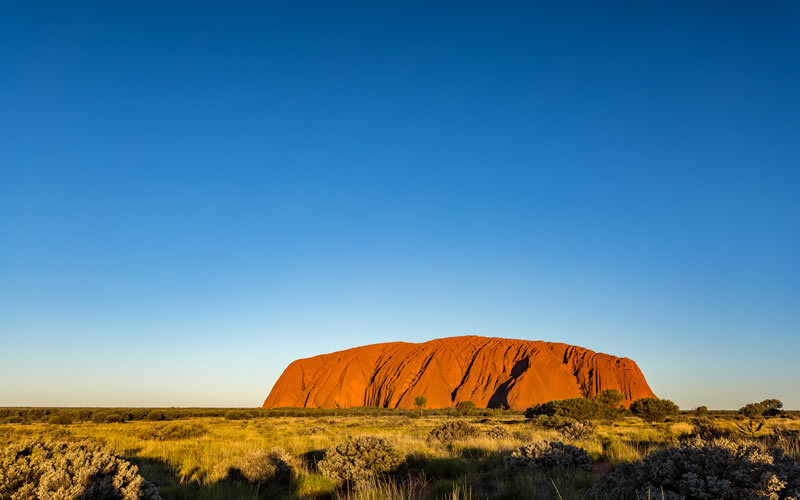 At Uluru-Kata Tjuta National Park you are in the middle of nowhere with ancient, geological formations to explore in this spiritual place. Set off from the tiny enclave of Yulara where visitors have a choice of camping, backpacker accommodation, apartment, four or five-star hotels to stay at along with cultural programs right on site. Viewing game in the wilds of Africa is a thrill that will really take you away from the every day! 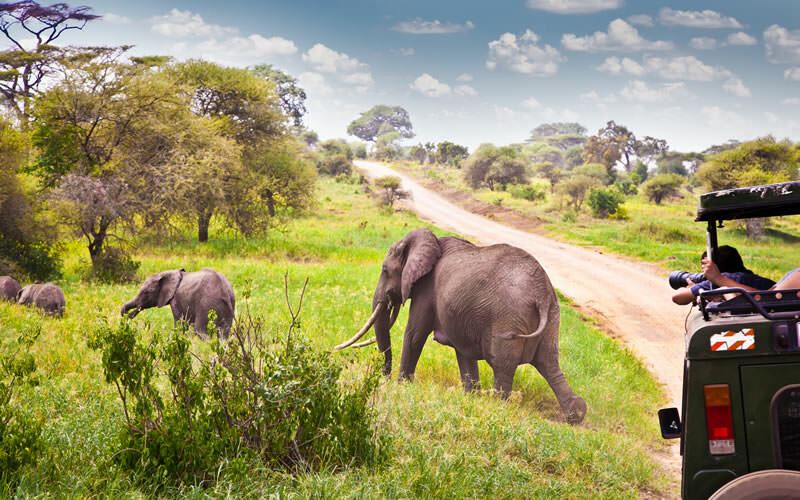 Set off on guided walks or by 4-wheel drive to see sights that will amaze you and search for the big five; lion, leopard, rhino, elephant and Cape Buffalo. From rustic camps, mobile camps, glamping and luxury lodges, there’s a wonderful choice of accommodation to choose from as your base. The vast, grandeur of Alaska is the perfect backdrop for hiking with well marked scenic trails found across the state. 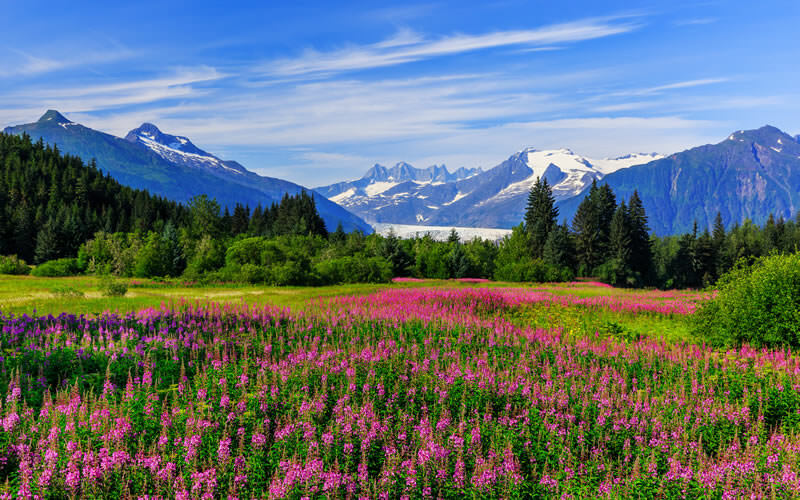 From the remote Wrangell St. Elias region to outstanding, easily reached trails around Juneau and Sitka, there’s no shortage of places to go for superb wilderness hiking experiences, guided or on your own. It’s easy to unplug in this pristine setting. Bicycle and shuttle bus are the only means of transportation on this island, a nature preserve 11 miles off the coast from Fremantle. 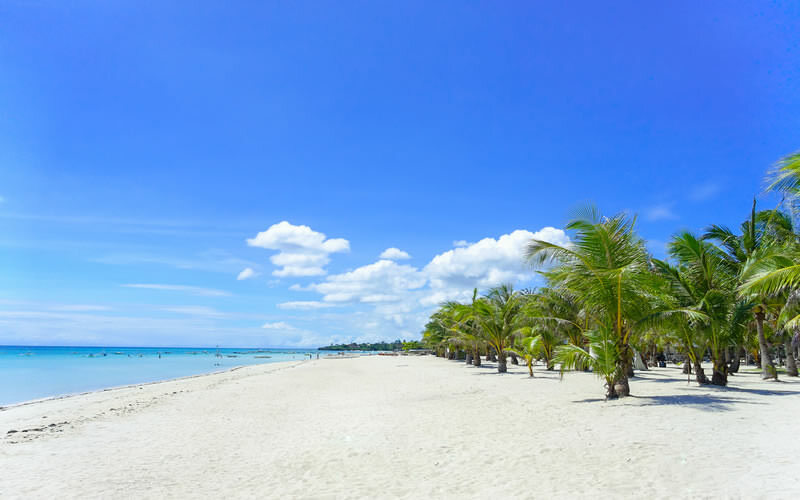 The 63 beaches, 20 bays, and spectacular coastline are beyond picturesque. 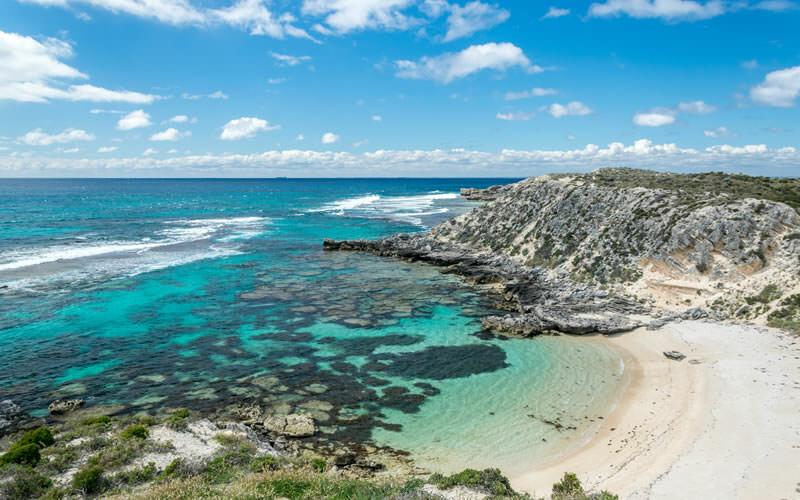 Apart from no cars, unique features are the salt lakes, interesting history and the Quokkas you’ll come across around the island – small creatures with similarities to kangaroos. This island is worth at least a weekend stay. You’re nearly 300 miles from the nearest Internet when you stay at Three Camel Lodge, an eco-lodge in the Gobi Desert. 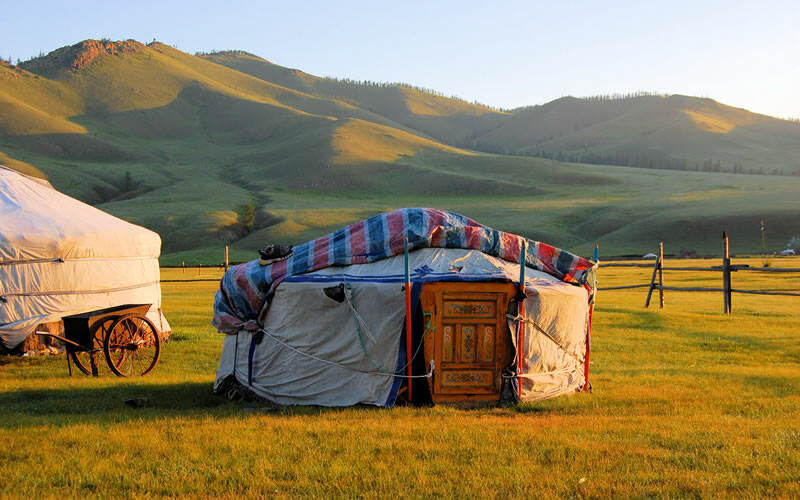 Live in a Ger, a luxurious remake of the traditional tent used by nomadic camel herders. Explore the hills, mountains and springs while watching out for Bactrian camels. This takes getting away from it all to a whole new level! 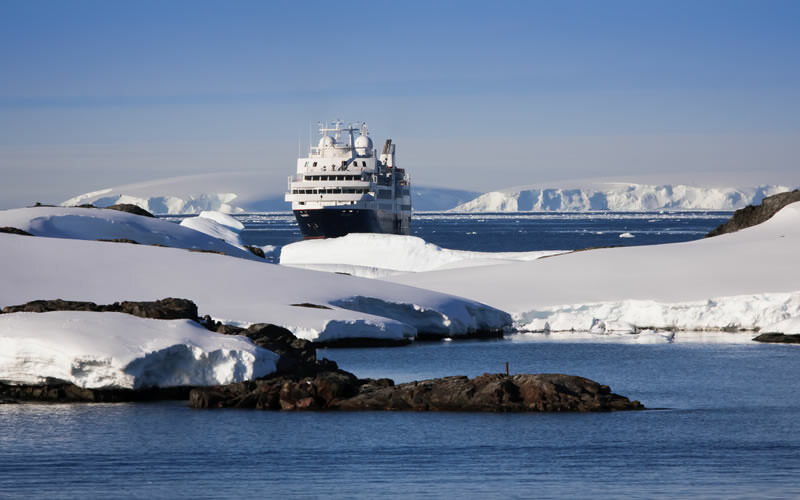 Being at sea is always an excellent antidote to life on land and on expedition cruises you have the added advantage of a special purpose to focus on. Whether it’s traversing the Northwest Passage or observing Emperor Penguins in Antarctica, your mind is far from picking up your email. 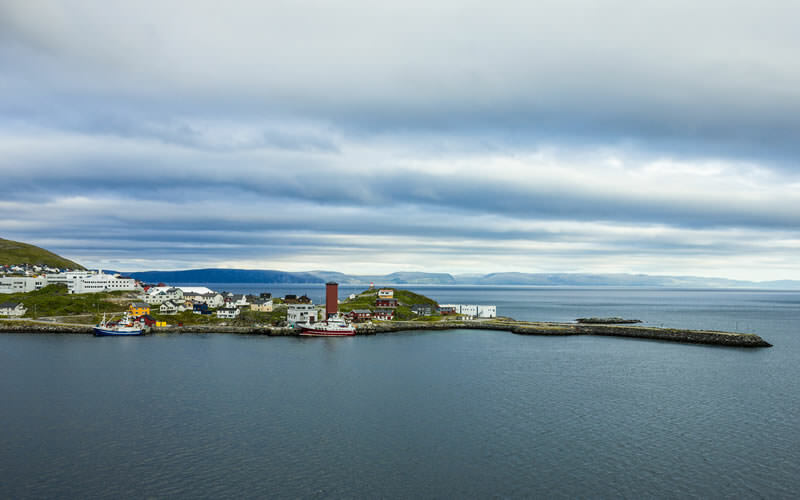 While satellite communication keeps vessels in contact around the world, it’s easy to ignore it all and reconnect with nature from the deck of your expedition ship. 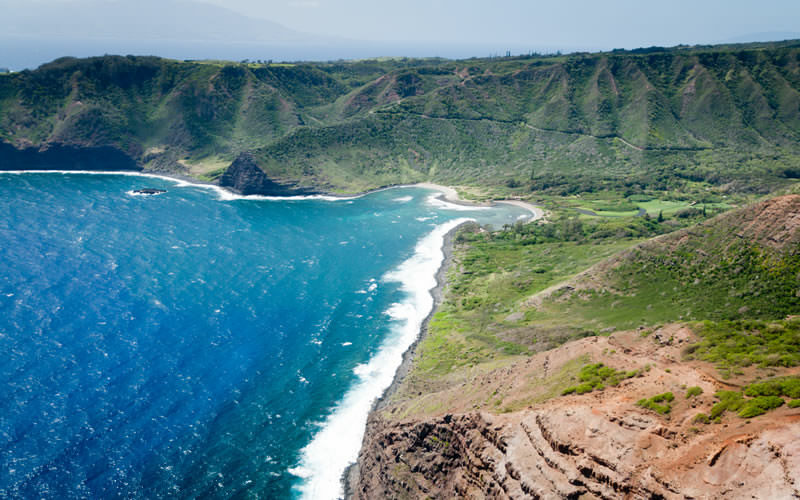 Off the the beaten track in Hawaii is the magnificent island of Molokai. Here tourism has developed slowly as the island insists on remaining unspoiled. In addition to relaxed, island-style hotels, there’s an artists’ sanctuary, organic ranch and retreats for meditation, yoga and wellness. A tranquil, beautiful place for an escape.